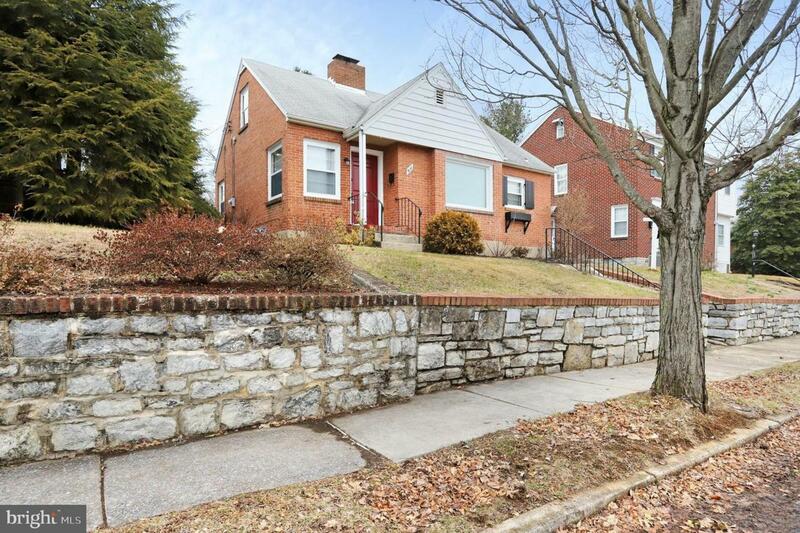 951 View Street, HAGERSTOWN, MD 21742 (#MDWA154482) :: Eng Garcia Grant & Co.
Beautiful brick cape cod in Pangborn area! 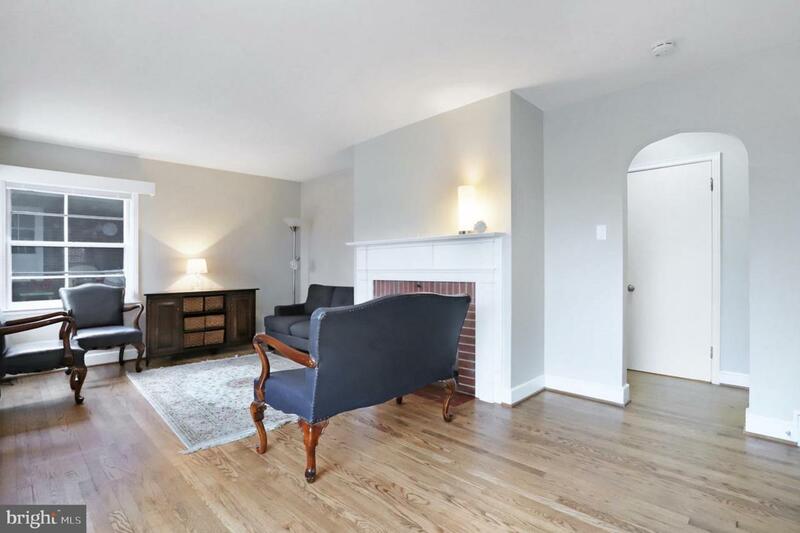 Home features 2-3 bedrooms, remodeled full bathroom, living room with wood-burning fireplace, built-ins, remodeled kitchen with quartz countertops, wood flooring throughout, and a finished attic to serve as a third bedroom or office. One-car detached garage in the rear with parking pad. 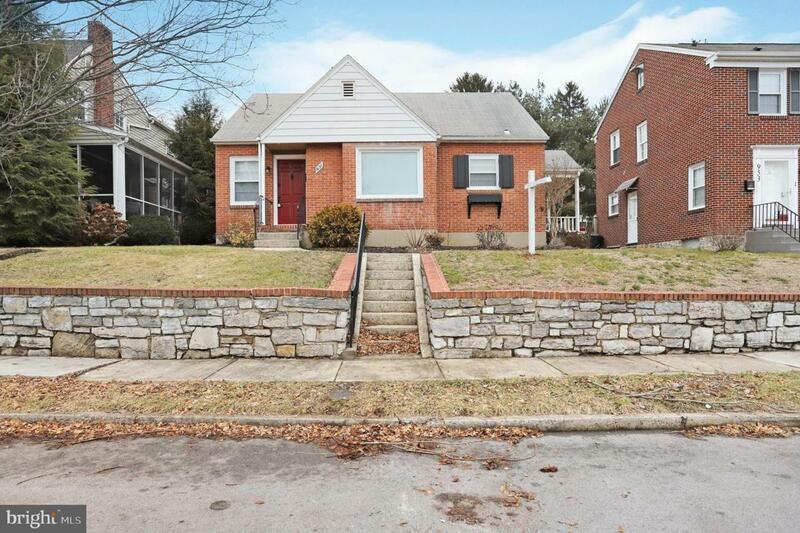 Minutes from Pangborn Park, Fairgrounds Park, and Kiwanis Park. 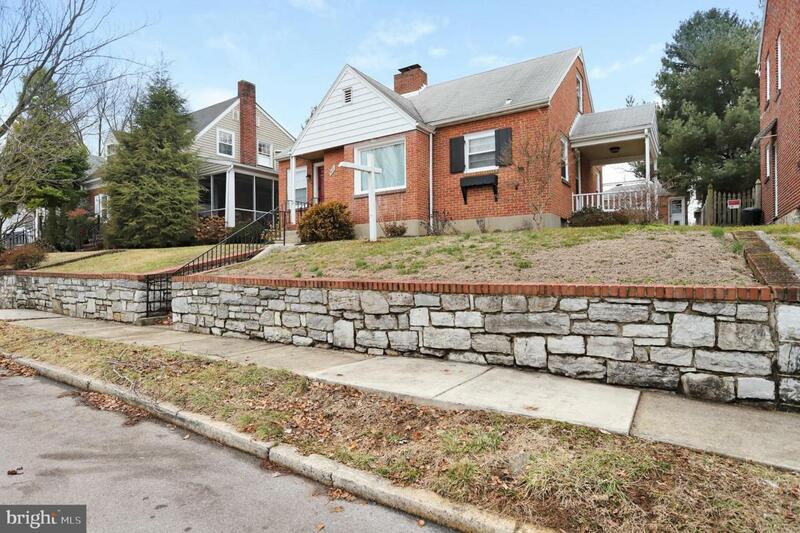 Schedule your showing today to see what all this home has to offer! !